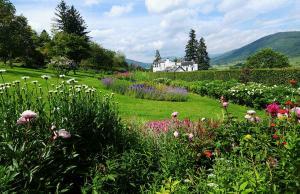 Bolfracks Estate is a 4,000 acre privately owned family estate surrounded by the glorious arena of highland Perthshire. 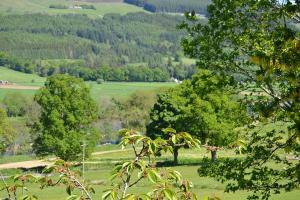 Perched on the banks of the River Tay the estate enjoys some of Scotland’s most beautiful landscapes. Its central location means it is the ideal base for families or groups wishing to explore this picturesque area of Scotland. As one of Europe’s last great wildernesses the Scottish Highlands are renowned for their stunning landscapes, abundance of wildlife and sporting opportunities. 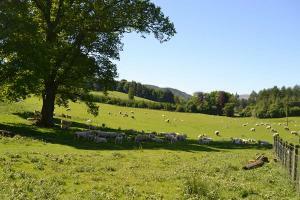 A working farm, Bolfracks is committed to modern organic farming principles producing exceptional quality organic beef cattle and lamb. 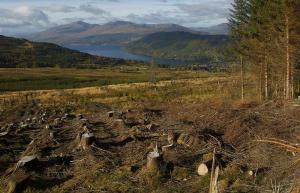 Forestry is another area in which sustainable practice is important to the estate. 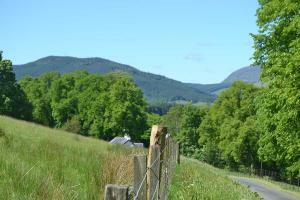 Plantations of spruce, larch, birch and native hardwoods are managed for specialist uses, while the pine plantation timber is processed into Biomass fuel and fencing material. Bolfracks House has very special gardens, which are an oasis of peace and colour with an impressive collection of rare and unusual plants. 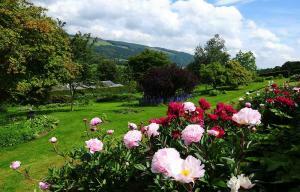 The garden is open to the public and provides excellent views over the Tay valley.